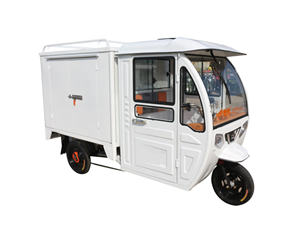 ﻿ Electric Auto Rickshaw Factory, Company, Manufacturers - Jangsu East Yonsland Vehicle Manufacturing Co.,Ltd. 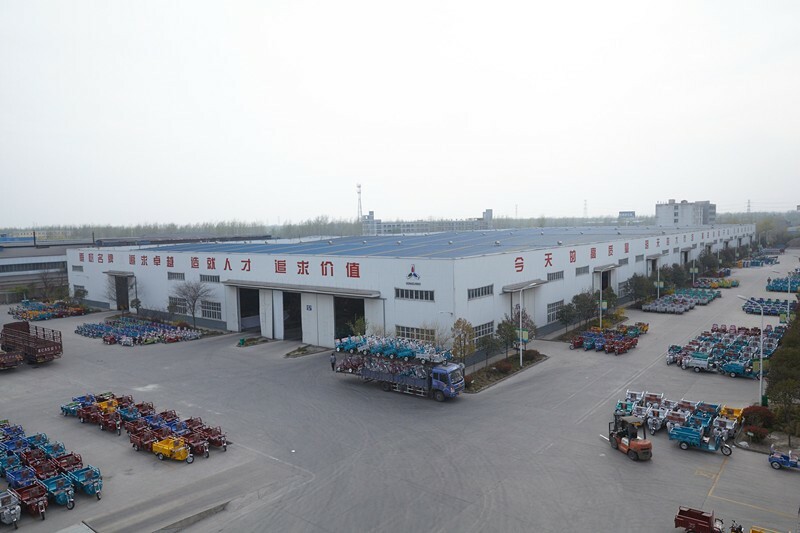 Jangsu East Yonsland Vehicle Manufacturing Co.Ltd. 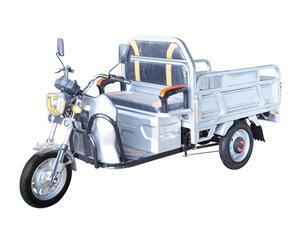 Jiangsu East Yonsland Vehicle Manufacturing Co., Ltd is an upgraded version of the original Jiangsu Huaihai Vehicle Manufacturing Co., Ltd. With a history of nearly 40 years, now it has developed into a major high-tech private enterprise which is focus on research, manufacturing, selling, service and export trade of electric tricycle, electric four-wheeled vehicle, motor tricycle and other small vehicles. 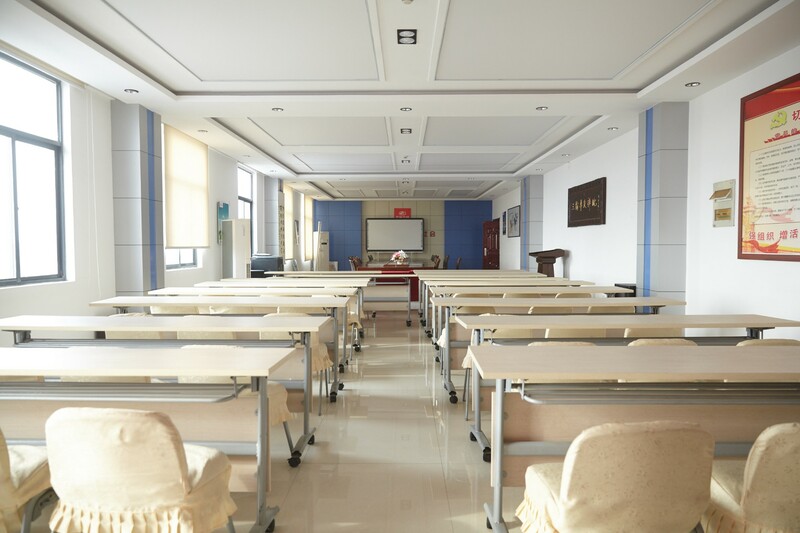 Yonsland's comprehensive strength is in the forefront of the industry, mature technology team, Complete and advanced production line. 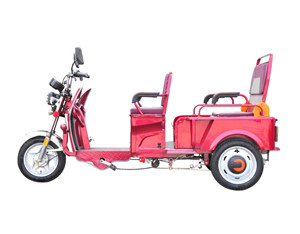 We are also known as the birthplace of the tricycle. 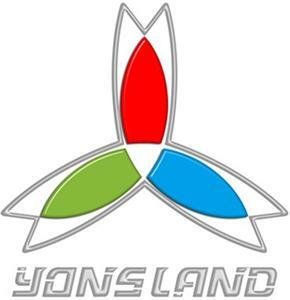 Yonsland has covering an area of 150 acres, with advanced manufacturing and testing equipment. 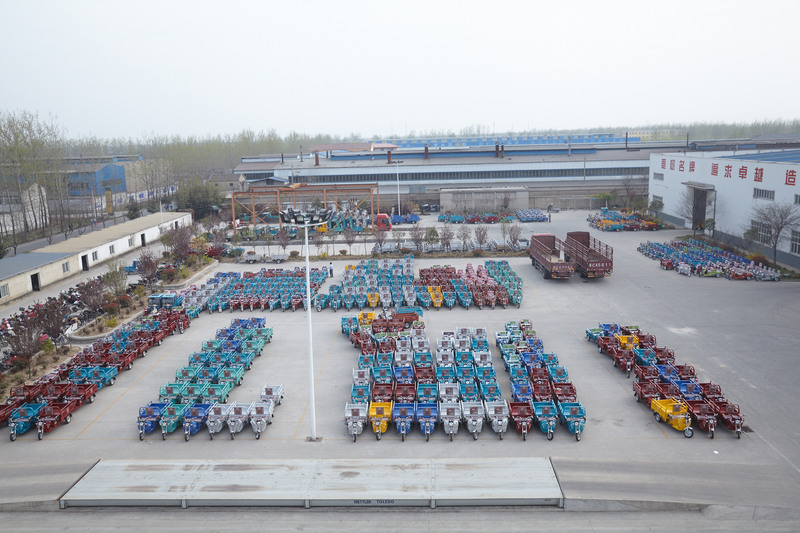 The annual production and sales scale are more than 300,000 units. 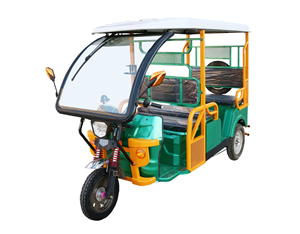 Yonsland's four Main series of electric vehicles have dozens of national patents; Electric Cargo, electric passenger rickshaw, Electric 3 wheels tricycle scooter, Full closed electric passenger tricycle. 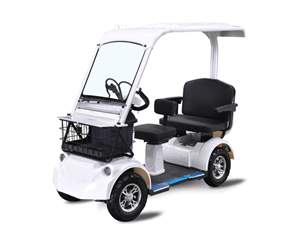 We also plan to add 2 wheel electric scooters in the near future. 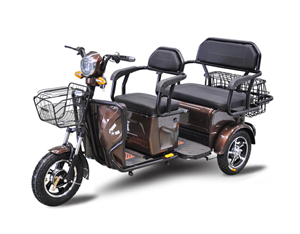 Our tricycles also high-tech products and famous brand in China , provide you qualified products with national quality inspection and stability. 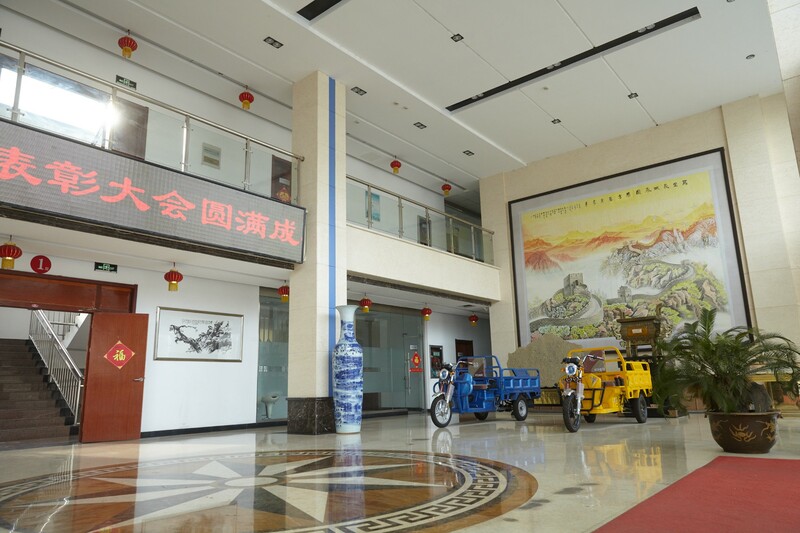 Looking to the future, in accordance with the idea of generous, big development, large framework and great boldness, Yonsland is committed to build a Industrial Park, covering 500 acres, which Annual output more than one million motor and electric vehicles, as well as new energy vehicles. 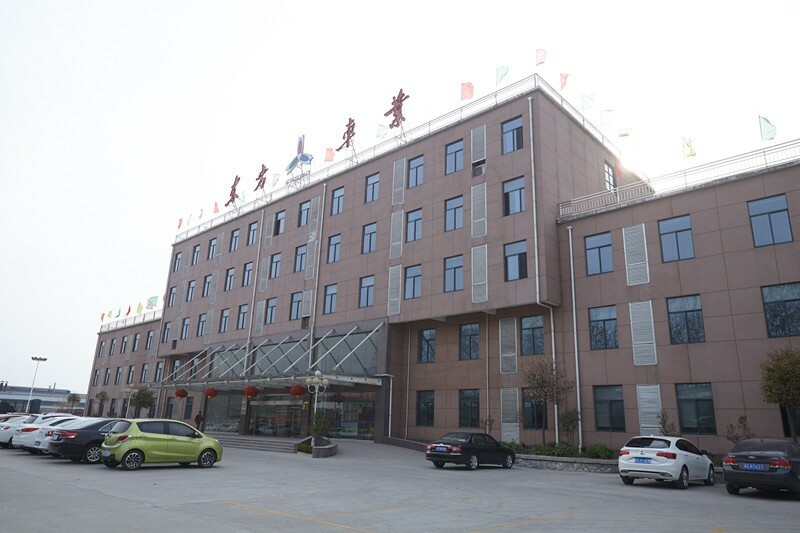 We are aim to lead the industry development, realize the industrial profitability, and make contribution to the whole society at the same time.